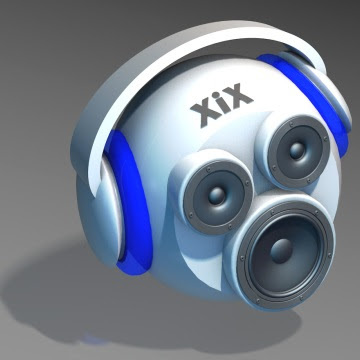 XiX Music Player is free and easy to use cross-platform applications, it is available for Linux, Windows, and Mac(Intel). 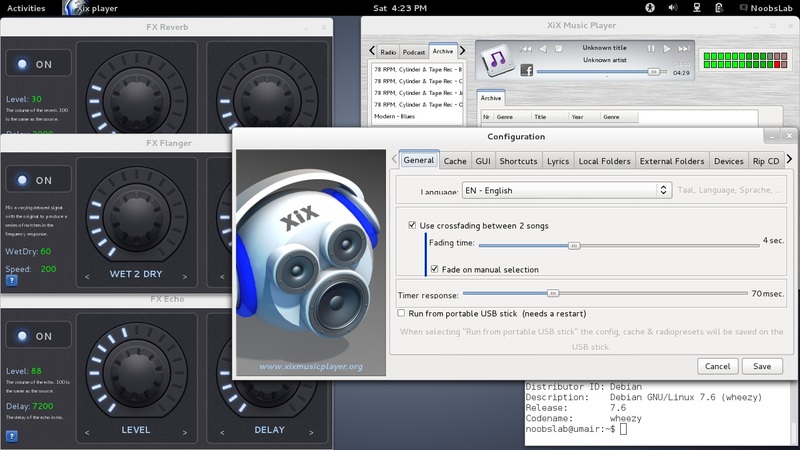 This application offers two versions one for GTK and other is QT version, you are free to choose and use. It displays audio tracks in different tabs like Artist, Albums, Playlists or File Manager. You can easily create and maintain your own playlists. There is an integrated lyric viewer that searches for the lyric of the song you are listening to. If the CD Cover is found it is also shown. This project is in alpha phase which means you can expect bugs but it is in active development, so you can send bug reports to developer or send suggestions. sudo add-apt-repository "deb http://ppa.launchpad.net/noobslab/debian/ubuntu precise main"
1 comment to ''Install XiX-Music-Player (GTK & QT Version) in Debian 7 and LMDE 2013 via PPA"